A1: Yes, we are talking the famous GSM blends, and the blending partners of Grenache are Syrah (Shiraz in Australia) and Mourvèdre (known as Monastrell in Spain and often called Mataro in Australia). A2: The correct answer is France, Spain, Italy, US, Australia (so it will be BDCEA). The culprit here was Italy, in my opinion, there Grenache is known as Cannonau – I didn’t expect that Italy grows so much of it… Here is my source of data – an article at Wine Folly’s web site. Q3: One winery in US is often credited with spearheading the success of Grenache in US. Can you name that winery? A3: Tablas Creek winery in California – they imported Grenache cuttings from France to the US in 1990, and it was the beginning of great Grenache wines in US. Here is an excellent article about Grenache on Tablas Creek’s web site. Q4: A few centuries ago, Grenache was a popular blending addition in one of the regions in France, until it became illegal by the AOC rules. Do you know what region was that? A4: Actually, it was Burgundy, where addition of Grenache was popular way to add body to otherwise finicky Pinot Noir wines. Of course it is illegal practice for the long time. Q5: Same as for the number of other grapes, Grenache exists in three different grape variations – Grenache Noir, Grenache Blanc and Grenache Gris. There is one wine where it is absolutely legal to use all three grapes as the part of the blend. Can you name that wine? A5: Châteauneuf-du-Pape! 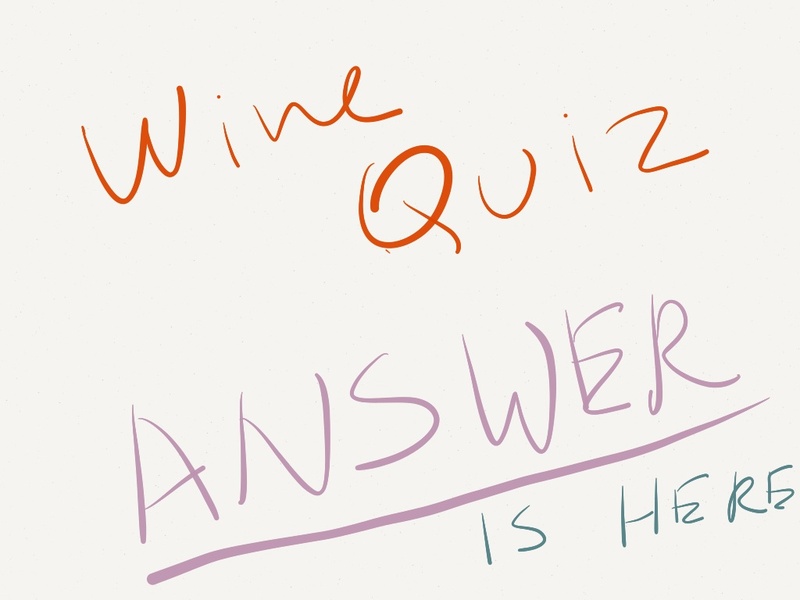 Well, I should’ve post the question as “type of wine” – but in any case, Châteauneuf-du-Pape (CdP for short) AOC rules allow inclusion of all three different Grenache grapes into the same wine. I always thought that CdP allows 13 grapes to be blended together in production of CdP wines, but it appears that the rules has recently changed, and now there are 18 grapes which are all allowed for use as winemaker desires. And the winner is…(drum roll)… The Drunken Cyclist with five correct answers! He is definitely on the winning streak for a while and once again he gets unlimited bragging rights. I want also to acknowledge The Winegetter, Red Wine Diva and Eat With Namie who all got 3 out of 5 questions right – definitely a commendable effort. Now, to the interesting stuff around the web vine – boy, there is plenty to share! First, sorry for the late notice, but tomorrow is 4th annual Chardonnay Day! Well, Chardonnay is not such a hard wine to get, right? You still got time to make sure you will celebrate in style, whatever your style is – Burgundy, Chablis, Big California, California-pretending-to-be-Chablis, I-am-unoaked-and-almost-like-Pinot-Grigio-chose-me – anyway, any kind of Chardonnay goes. 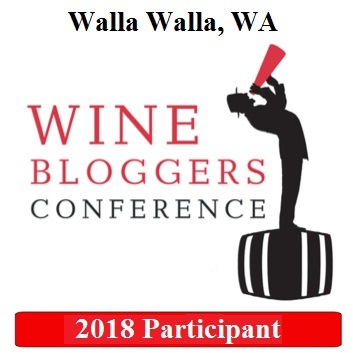 And if you want to officially assert your participation, here is a link to the event page where you can officially join the ranks of Chardonnay aficionados. Next, I want to bring to your attention an interesting post by Mike Veseth of The Wine Economist fame. The post is titled Is This the Beginning of Juice Box Wine? and it is talking about true globalization of wine in terms of production – one of the new wines from Barefoot called Impression and it is produced from the juice sourced from all over the world, so the wine doesn’t state any appellation on the label. What do you think of such approach to winemaking? Will this be a fluke, or will we see more of the wines from appellation Earth? As you know, I’m a big fun of Stéphane Gabart’s blog, My French Heaven. I find his food pictures as some of the most incredible I ever come across, in the blogs or on Pinterest. Now Stéphane was very kind to write a blog post called “20 tips for stunning food photography“, which definitely worth your attention if you want to master your food picture taking skills. Also, as this is not the first time I refer to some of the “best tips and practices”, I decided to create a dedicated page for the Best Blogging Tips, where I will be collecting all the references like this one. If you have any suggestions as to what should be included in that “Best Blogging Tips” collection, please let me know – I hope to make it into a very useful resource for all. Next subject is … beer! Yes, even in the wine blog there is a place for a beer. When you hear about the beer called Nuclear Tactical Penguin – is that the beer you would want to try? Well, okay, I don’t know about you, but I’m definitely interested. But turns out that this beer is practically impossible to get in US, so the best thing one can do is to enjoy it vicariously. This is what I did when I read this post at Wayward Wine blog. Outside of just great description of the beer, you can also learn about Frozen Beer category and how those beers are made – I think this reading will be well worth the time. Also, while looking for another beer from BrewDog company, this one called Sink the Bismark, I came across the list of 10 most expensive beers in the world! Now I want to try BrewDog’s The End Of History (55% ABV and still a beer! ), but considering that it costs $765 for 330 ml, I will need a sponsor… anyone? 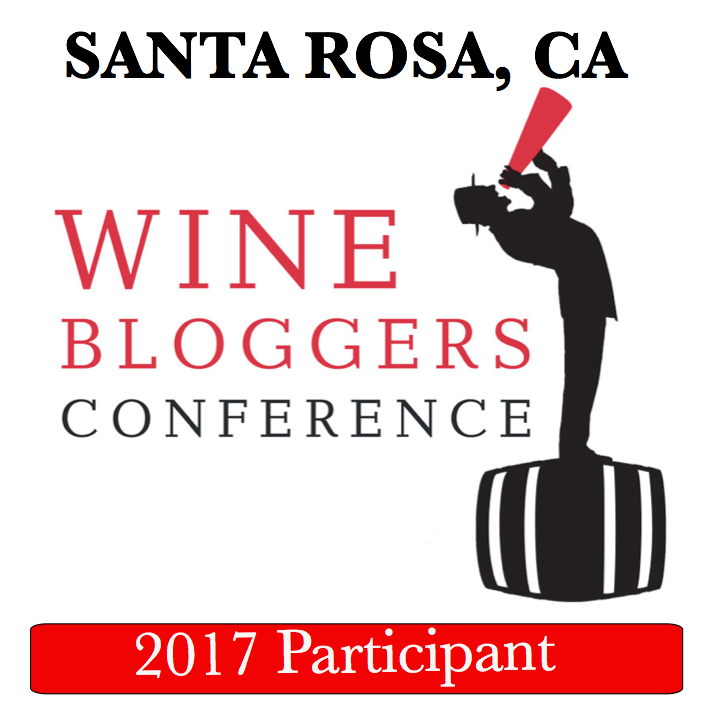 And last, but not the least subject for today – Wine Blog Awards finalists are finally announced. No, I didn’t make it to the list of finalists (sigh). But I would like to congratulate Jeff a.k.a. The Drunken Cyclist as he got into the finals in the Best Writing category. Anyway, this week is the public voting week, so you can cast your vote for the best blog here. That’s all I have for you for today, folks. The glass is empty – but more wine is coming. Cheers! Thanks for the shout out about the WBA–you should be there instead of me, my friend! Thanks for acknowledging my effort:) I am learning a lot through you, but still far away from where I want to be. Thank you for the link to Frenchheaven, too. Thanks for the kind words. No wine-obsessive is worth their stuff unless they respect beer. : ) I know a few people who would disagree – but I’m with you on that. Beer can be as interesting as any other type of alcohol ( the only exception I have is vodka – I don’t get the point of it).